A project from Kent State University that studies the use of mobile technologies in K–12 special education has launched a new math-learning app, as well as an online catalog of related apps. 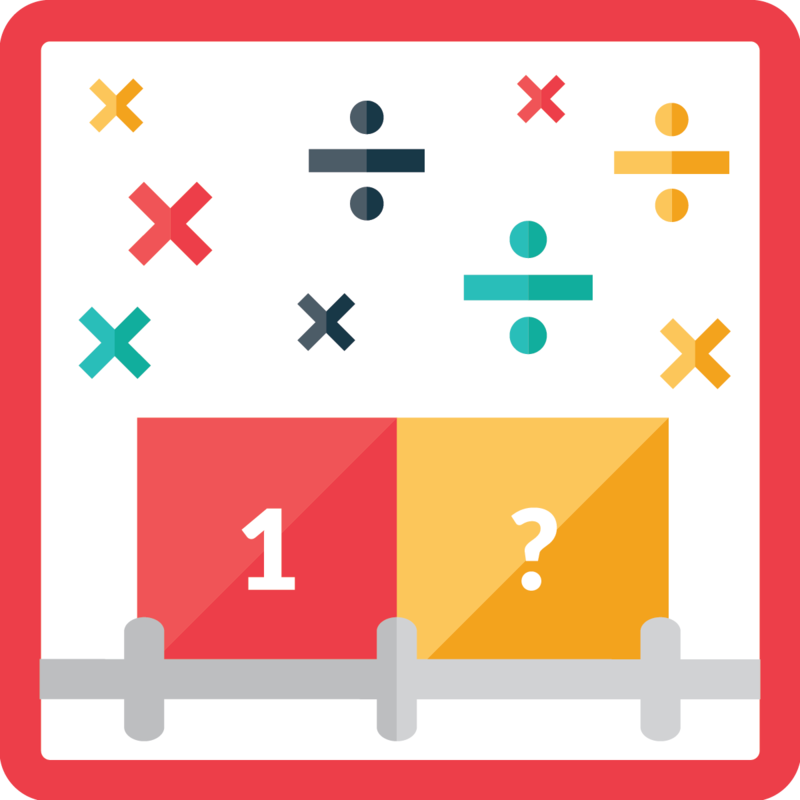 The Number Line Touch: Multiplication app is a puzzle-based game that tests and teaches multiplicative reasoning to students in grades 2–5. Students are instructed to place rods with assigned values onto a number line and must find missing numbers for each of the puzzles – reinforcing key multiplication and division concepts. The Number Line Touch: Multiplication app (seen above) is one of 505 apps for special needs students available on the SpedApps site. Source: SpedApps. The app is part of SpedApps, a project that was created to better understand of the role of mobile applications in special education. The project was created by the Research Center for Education Technology at Kent State and partially funded by AT&T. Develop new apps for use in special education, with an emphasis on STEAM (science, technology, engineering, arts and math) content. SpedApps has a free online catalog where educators can search through more than 500 apps for special education. The catalog lists the intended audience for each app, such as students with language impediments or autism, and includes apps that teach a variety of subjects, including geography and English. To learn more about the app and additional resources from the project, visit the SpedApps site.